Major social hub for local people. Health benefits. Restoration of Victorian public swimming pool. Now an internationally-appealing visitor attraction. 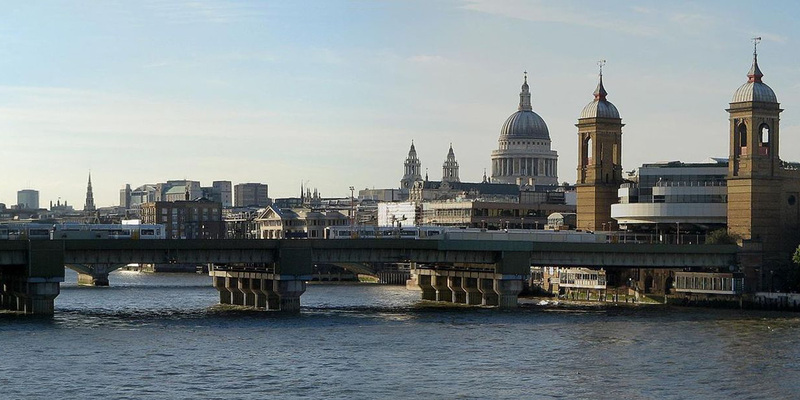 Combining modernisation with preserving heritage. Jubilee Pool is one of only a handful of saltwater tidal pools remaining in Europe and the UK’s largest surviving outdoor lido. It has had a tumultuous history, suffering and surviving downturns and neglect owing to people’s changing holiday habits. In 2014 a powerful storm almost brought it to an end. Twisted railings, changing rooms destroyed, terraces demolished and granite beneath the pool was exposed as waves ploughed through the decades-old building. However, the importance of the pool’s survival was recognised. The community, council and partners rallied around the battered bathing spot and secured the funding to meet the c.£3m needed for essential restoration work. Cormac started renovation works in summer 2015 with aim of completing in time for the next summer season. The pool reopened for business the following May Bank Holiday 2016. There are obvious physical benefits from restoring the pool, not least in preserving a key local landmark and architecture of national historical importance. The most prominent effect of the project has been how it has continued to draw people together. Friends of Jubilee Pool, formed in 1992, have worked to develop a sustainable future for the pool so that it survives “both as a vital local amenity and as a listed building of unique architectural merit and national importance”. The recent handing over of the pool from the council to community ownership demonstrates the passion of local people for this historic landmark and their willingness to take responsibility for its long-term future. Renovation works started in summer 2015. A number of challenges had to be overcome, not least the naturally hostile environment, which is exponentially more difficult during high tides and periods of extreme weather. Maintaining the core of the pool’s original features and architecture while updating many of its facilities also proved a challenge but clever design, the use of complementary materials, complex engineering and adaptable practices combined to allow modernisation of the pool’s facilities and infrastructure while retaining its period feel. The works saw anchoring take place to secure the platform of the pool to the rocks beneath. This involved drilling and embedding 155 rock anchors. During the work water was coming up from underneath the pool so a pressure relief valve and submersible pump were also installed to take the water back into the sea relieving the pressure from beneath the platform and allowing the anchors to do their job. The outer sea wall, which was showing the wear and tear of decades of bombardment from rough seas and winds, was treated to extensive repairs. 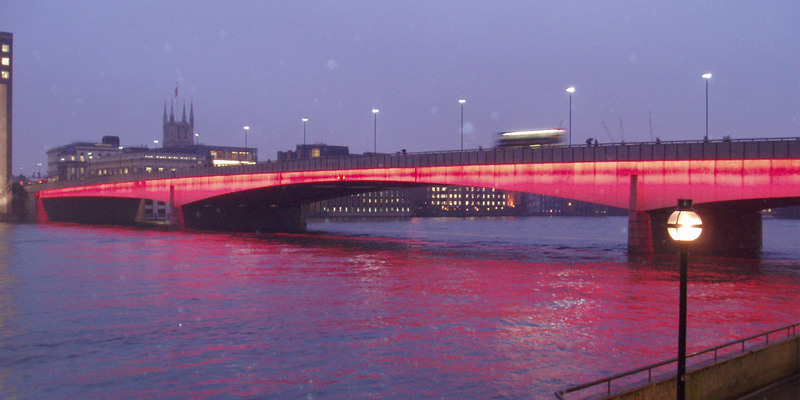 This meant careful planning and timing to avoid being caught by, or having work undone by, high tides. A crane mounted inside the pool was often used to hoist a man cage outside, allowing work on the walls to continue regardless of tidal ebb and flow. Changing rooms were stabilised and repaired, specialist non-slip paving added and handrails upgraded. The drainage systems were also replaced and upgraded. The gates on the western side of the pool which allow water in and out to avoid the water level rising and falling with the tide, were also upgraded. The 155 rock anchors used to secure the platform of the pool to the rocks beneath, if laid end to end, would be 4.75 times longer than the QE2. The main pool holds 1,000,000 gallons of water and can be filled or emptied by gravity from one tide. The amount of grout used to fill voids within the terraces would fill 9.5 London double decker buses. 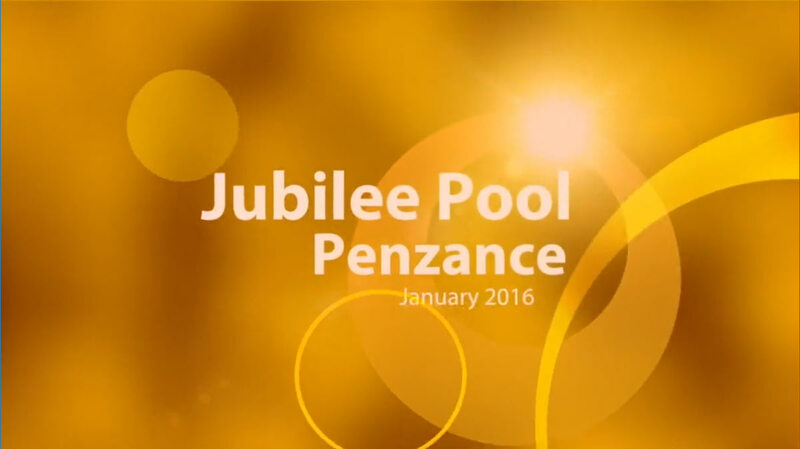 We believe the pool is strategically important in the future regeneration of the town of Penzance and we wish to see it fulfil its potential, while also becoming increasingly self-sufficient and less reliant on public funding. Our membership includes many local people but increasingly members live in other parts of the UK and also abroad. All have one common passion – they love Jubilee Pool and wish to ensure it remains open and thrives. Penzance ranked 14 in the New York Times ‘52 Places to Go in 2017’, above the Great Barrier Reef, Athens and Madagascar. 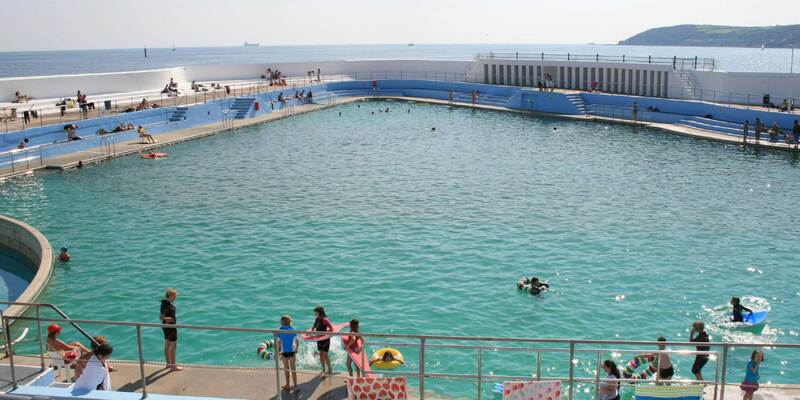 “Perhaps the best thing to see in Penzance, aside from the scenery, is the art deco-inspired Jubilee Pool”. In March 2017, responsibility for management of the pool was transferred from the council to a newly formed charitable organisation known as a Community Benefit Society. Geothermal energy is going to heat part of the pool, the first facility of its kind to utilise such innovative technology – a mix of private funding and EU contribution of £1.4m.